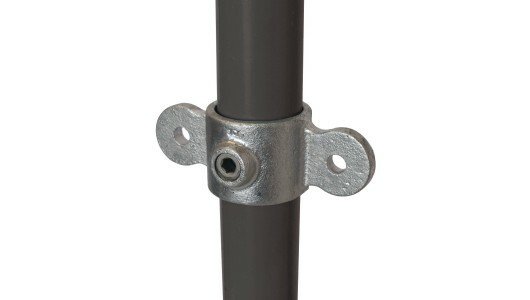 The Double Male Swivel is designed as part of the swivel combination group of fittings. 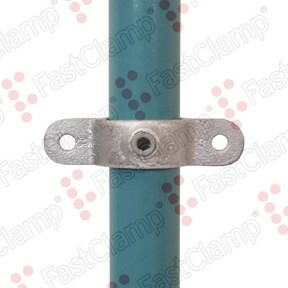 It can be used with two C36 female swivel fittings. 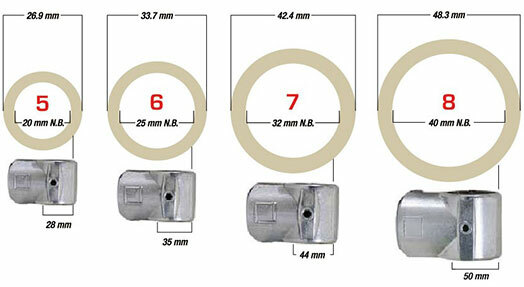 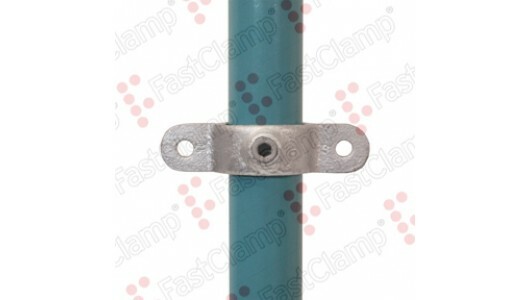 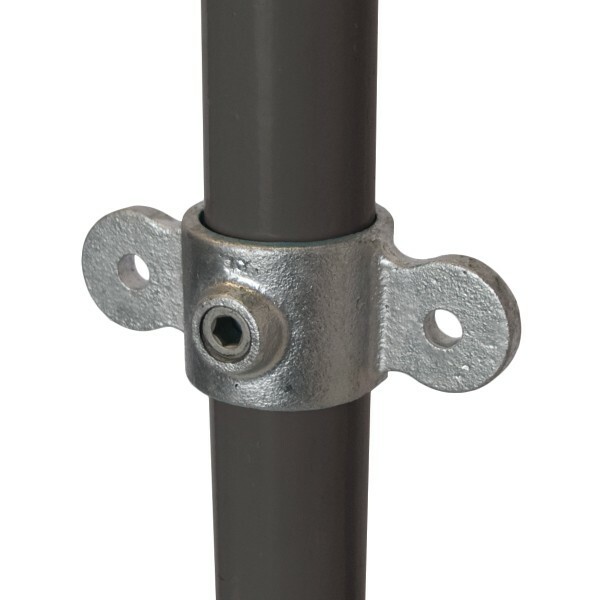 The double swivel combination is also available assembled as a type C47 fitting.